Expect nothing less than superior-quality results from vast attention to detail when you turn to the premier flooring company in Durham, NC. 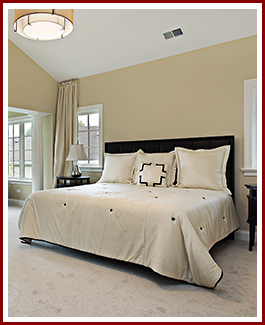 Since opening our doors in 2001, JD Carpet is and will remain the flooring company dedicated to outstanding service and unsurpassed customer focus. In addition, hiring us means you will have access to our wide selection of industry-leading products and equipment. We choose to use these because, not only are they much more reliable, durable, and last longer, but they also maximize installation efficiency. Achieving this balance makes our professionals well respected for the service we provide customers throughout the Durham, NC, area including Raleigh, Chapel Hill, Hillsborough, and Apex. You deserve to have peace of mind when it comes to your flooring installation. That's why choosing our team is easy when you know all of the work we do is backed by an industry-leading warranty. 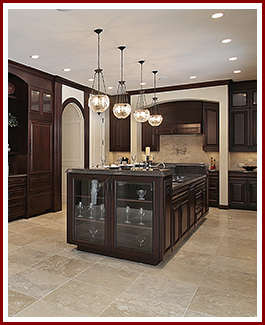 This is just another example of why we're the flooring business with unmatched customer service you can rely on. Finding the perfect flooring contractor to meet your needs has never been easier once you turn to our experienced professionals. 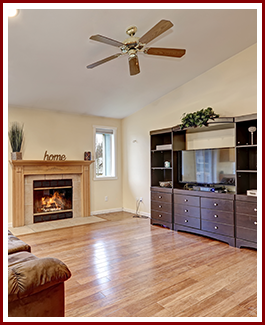 Moreover, with favorable associations with Angie's List™, it's no wonder why so many trust and choose our licensed, insured, and bonded flooring company. A huge priority for our business is to keep a steady supply of industry-leading products in stock and available at all times. In addition, our level of dedication to customer satisfaction is unlike anything you've ever experienced. 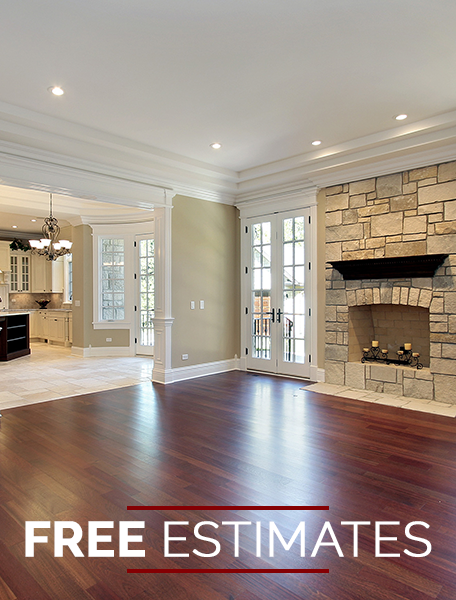 With that in mind, we are proud to offer free quotes and estimates for every job we do. You'll see that not only are our services unbeatable, but affordable as well. 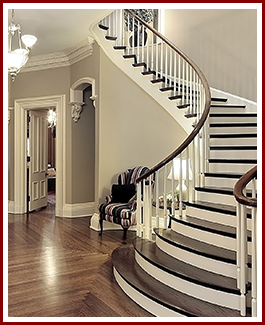 Contact our flooring company today to learn how our comprehensive services will enhance your home or place of business in Durham, Raleigh, Chapel Hill, Hillsborough, and surrounding areas in NC.